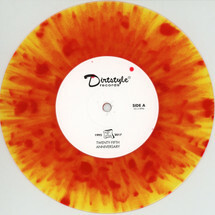 Strictly limited-edition colored 7inch vinyl! 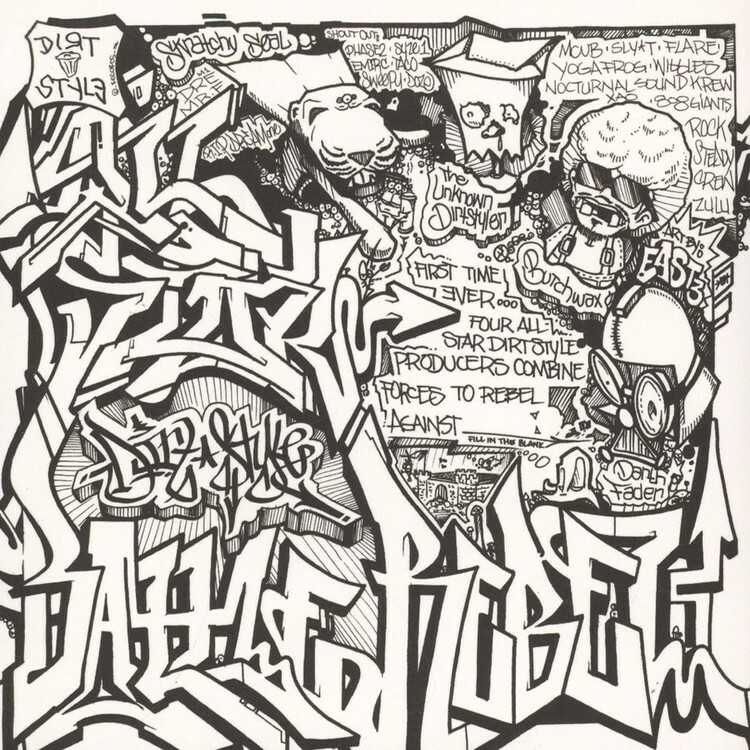 In celebration of the 25th Year Anniversary, Dirt Style Records presents some classics as 7inch vinyl release in a very limited 6-piece series. With limited edition color ways and collector labels, only a small quantity of this series is available. “Limited Edition Hard To Find” will be the first release for the 6-piece series. 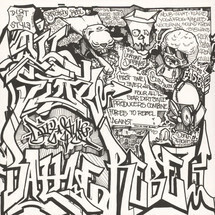 The 25th Year Anniversary Series consists of “Limited Edition Hard To Find”, “Toasted Marshmallow Breaks”, “100 MPH Backsliding Turkey Kutz”, “Battle Breaks”, “Bionic Booger Breaks”, “All-Star Dirtstyle Battle Rebels”.